Don't miss this unique opportunity to explore the traditional craft of crochet blended with math and art. 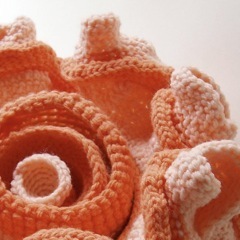 Join us this Sunday from 11-2pm for a beginning level crochet class taught by self-taught crocheter, Anne Lawrence. Register online here. 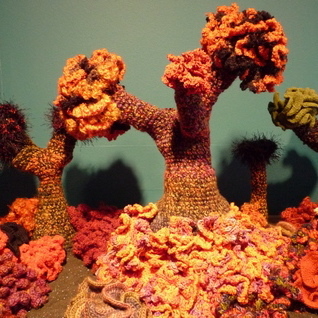 Learn more about Hyperbolic Crochet in this New York Times article about the Coral Reef project.